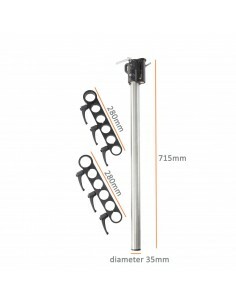 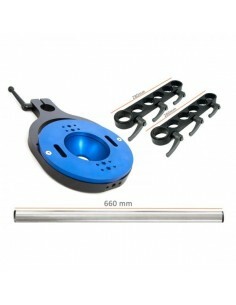 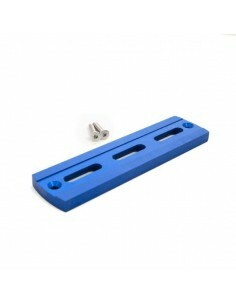 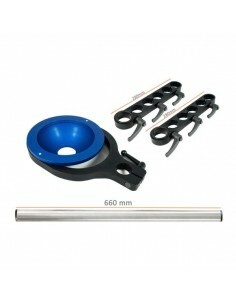 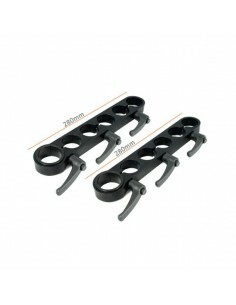 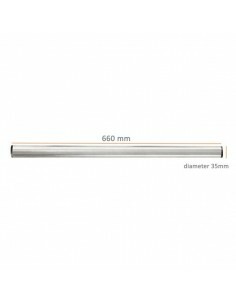 Pipe 35mm for mount 150MM HALF BALL or accessories mount LONG / SHORT on Filmcart Smartone. 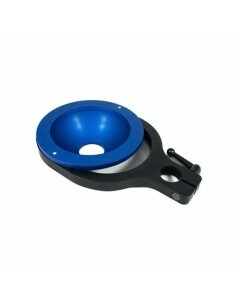 The 100 to 150mm adapter, fits exactly into the 150mm bowl allowing it to accept 100mm ball leveling heads. 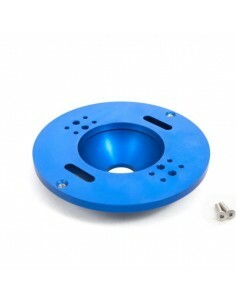 Fits to our Filmcart bowl 150mm. 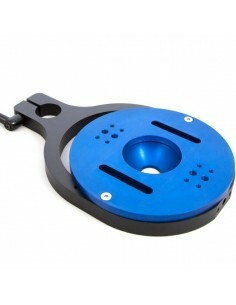 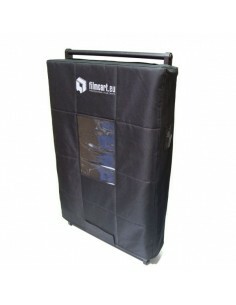 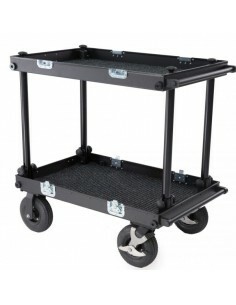 This solution allows you to mount 100mm half ball on Filmcart Smartone. 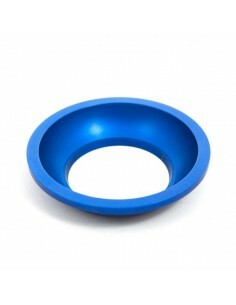 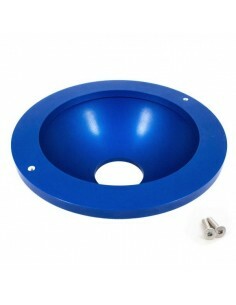 1/4″-20 Screw hole and 3/8″-16 hole placed on bowl allows you to screw additional accessories.